Ideal mouthpiece for beginner and returner! The YAMAHA 5C Standard Mouthpiece for Soprano Saxophone is made out of phenic resin and is especially designed for the necessities of beginner and returner. 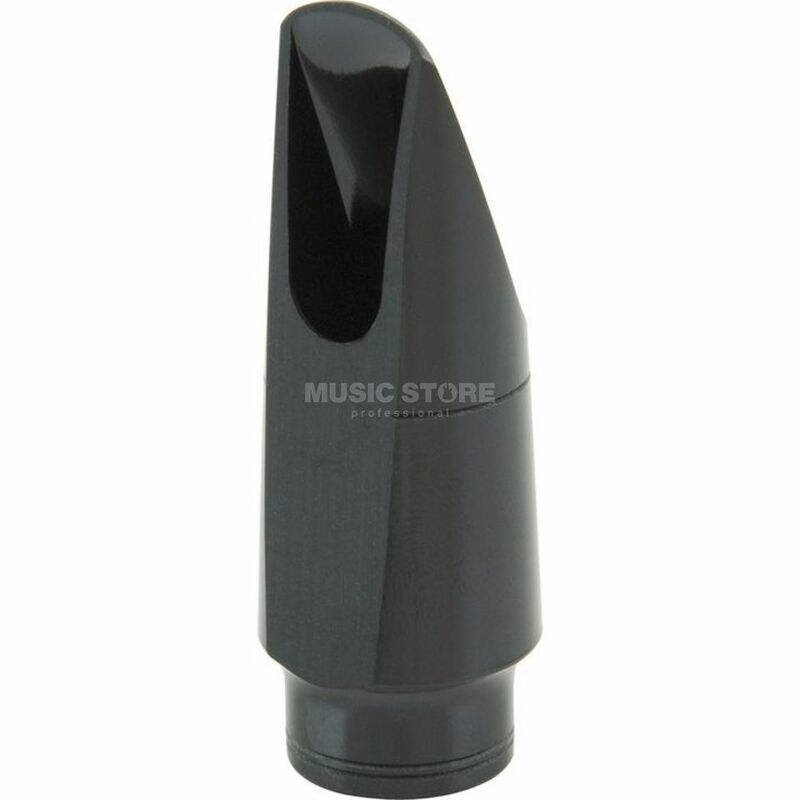 An important fact of the 5C Standard Mouthpiece is the easy attack point over the whole tone range. It supports the learning student to develop a clean technic. The sound is rich and more voluminous as the 4C.